Imperial Oil Limited. Marketing Dept. 1 architectural drawing : diazo and photocopy ; 44 x 56 cm or smaller. 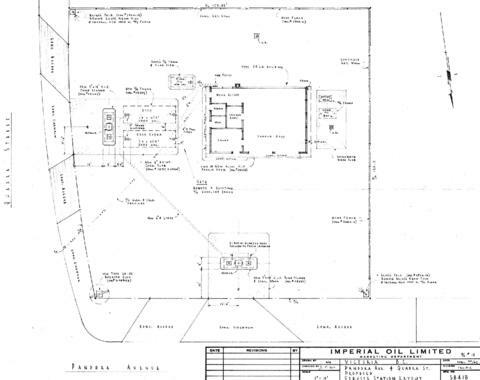 Consists of architectural plan for building at 1420 Quadra Street.